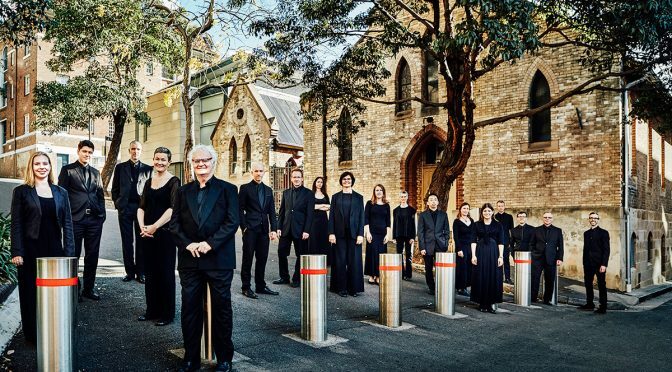 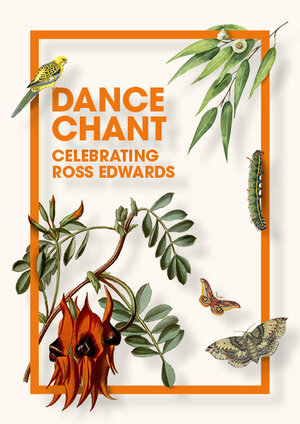 Sydney Chamber Choir is joined by Australia’s leading percussion ensemble, Synergy, to celebrate in music the 75th birthday of one of Australia’s greatest living composers. 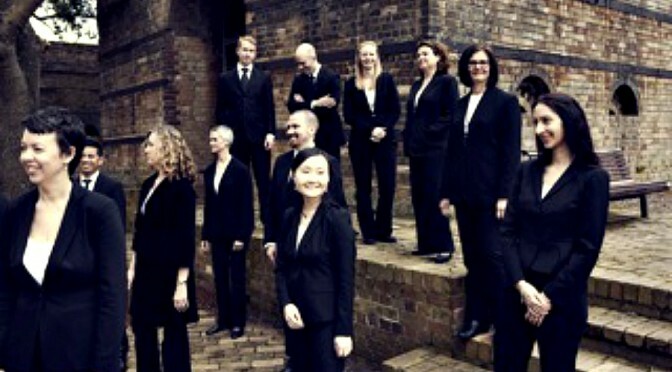 With Easter approaching, the Sydney Chamber Choir’s performance titled PASSION AND RESURRECTION at the Great Hall, Sydney University, combined a number of classical and modern compositions inspired by this important event in the Christian calendar. 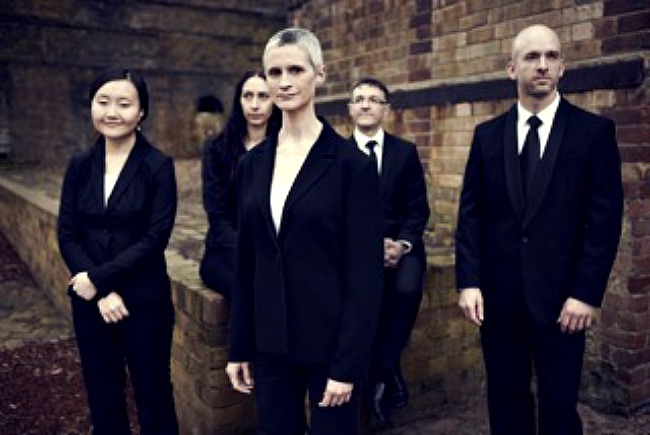 It forms part of the 2015 concert cycle to celebrate the Choir’s 40th anniversary titled ‘Life Begins At 40’.